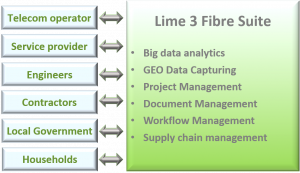 The Lime3 Fiber Suite is a SaaS (Software as a Service) platform for the Telecom Industry, helping the participants of a Telecom Construction Project to perform better, faster and more efficient. 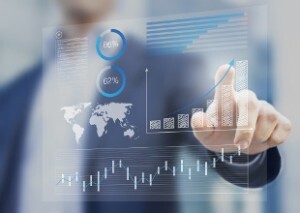 Real time information and visualization helps you to get in control and predictive analytics help you to reduce waste and to improve. 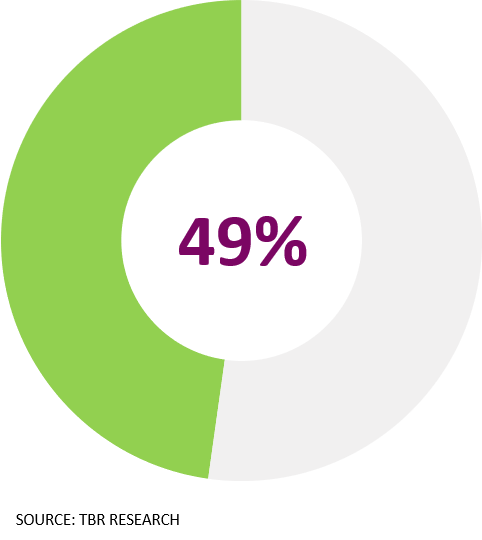 Customers indicated their fiber access deployment projects were not completed on time and within Budget. They view timelines as a key pain point, particularly as time-to-market becomes a key competitive lever for ISPs. 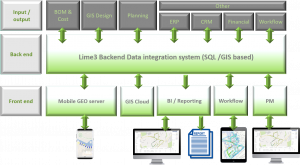 Below our SaaS project management portal that aggregates operational, financial and location intelligence to manage for optimal control and improvement by all stakeholders. 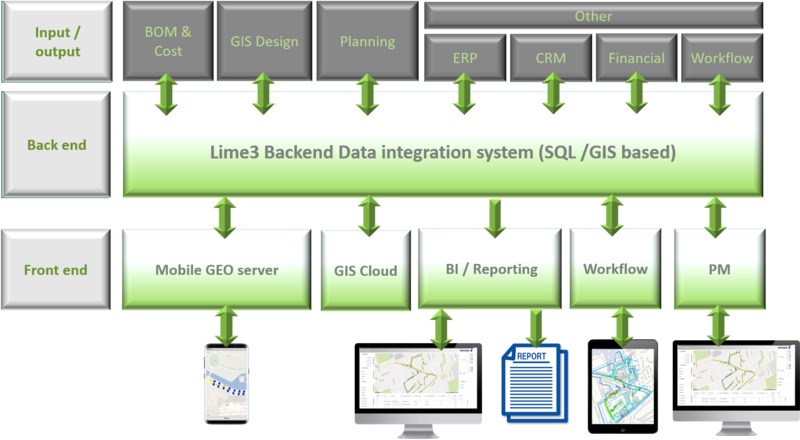 We focus on project-based organizations. 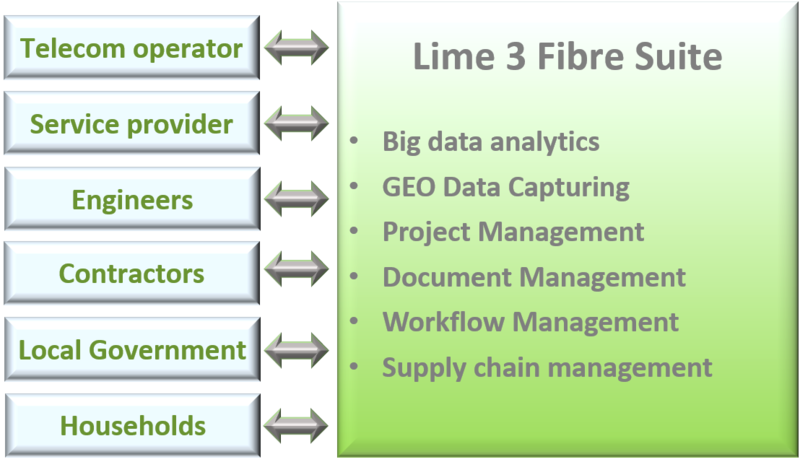 Telecom operators, service providers, subcontractors and local authorities all benefit from the Lime3 Fiber Suite. Our experience is that Fibre projects can perform at least 15% better and faster when the right information is available in real time for all participants. The mission is to support and excel your project by providing transparency, ease of use and clear visuals. Promote decision-making through real-time KPIs, visualizations and abnormalities triggers.